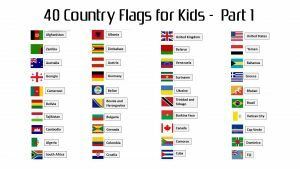 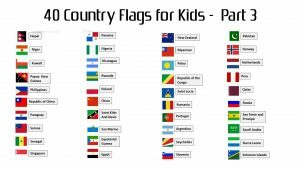 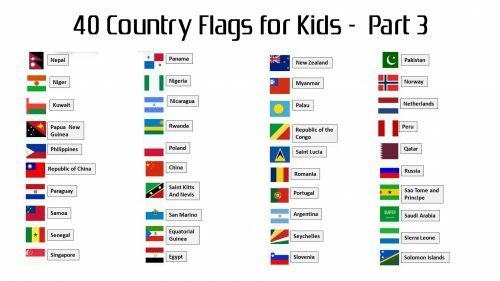 It’s a good idea to give your kids this picture to learning about country flags, here is a list of 40 country flags with names. 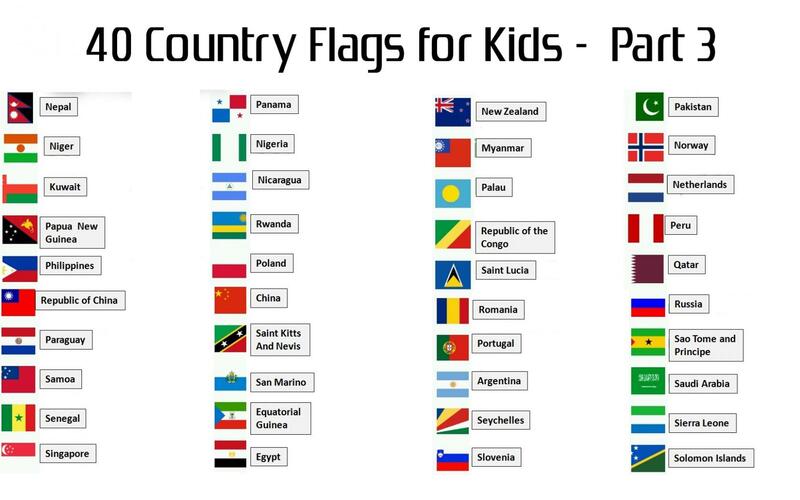 This post is the third section of world flags with names after the part 1 and part 2. 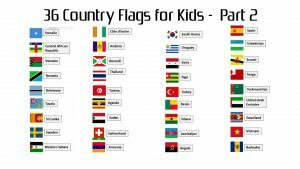 Contains with the national flags of several countries. 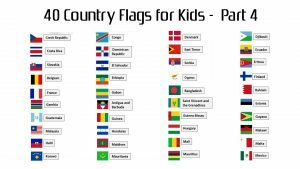 Due to give you a good quality wallpaper, this picture is one of the best selection of country flags gallery. 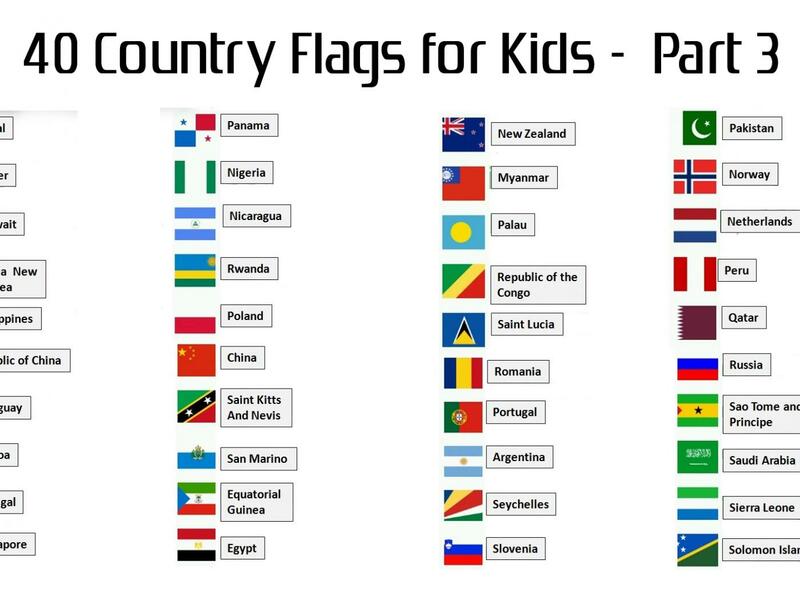 Here are several names of the countries in this picture: Nepal, Panama, New Zealand, Pakistan, Niger, Nigeria, Myanmar, Norway, Kuwait, Nicaragua, Palau, Netherlands, Papua new Guinea, Rwanda, Republic of the Congo, Peru, Philippines, Poland, Saint Lucia, Qatar, Republic of China, China, Romania, Russia, Paraguay, Saint Kitts And Nevis, Portugal, Sao Tome and Principe, Samoa, San Marino, Argentina, Saudi Arabia, Senegal, Equatorial Guinea, Seychelles, Sierra Leone, Singapore, Egypt, Slovenia, Solomon and Islands. 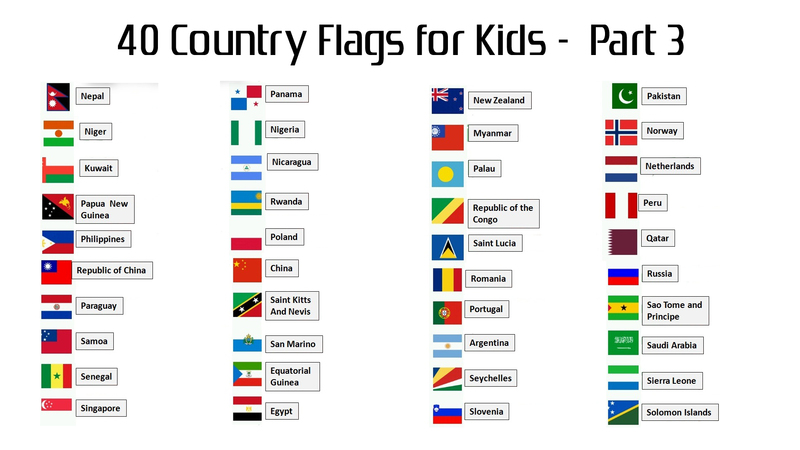 In order to get best result, it’s better to download this flags picture on original size. You will get a picture with 1920×1080 pixels resolution. Finally, you can print this wallpaper in a photo paper or in other media.